Customers from all continents trust in Lubrita Brand and Lubrita oils and greases. We produce very high quality products, which helps extend equipment life time in many industries. Day by day Lubrita Team increasing market share with Lubrita lubes and greases in different world regions. Congratulations to all existing Lubrita Distributors from different countries! 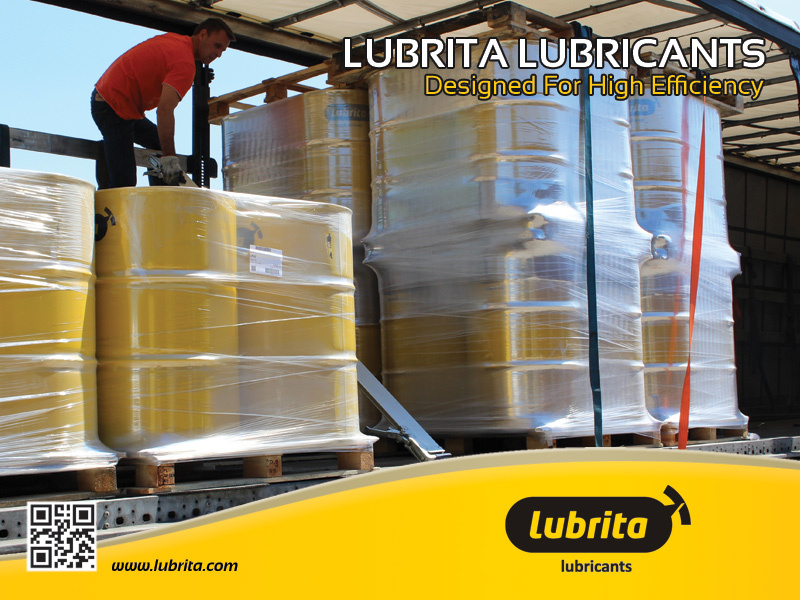 Into the picture -Lubrita truck unloading in Europe.